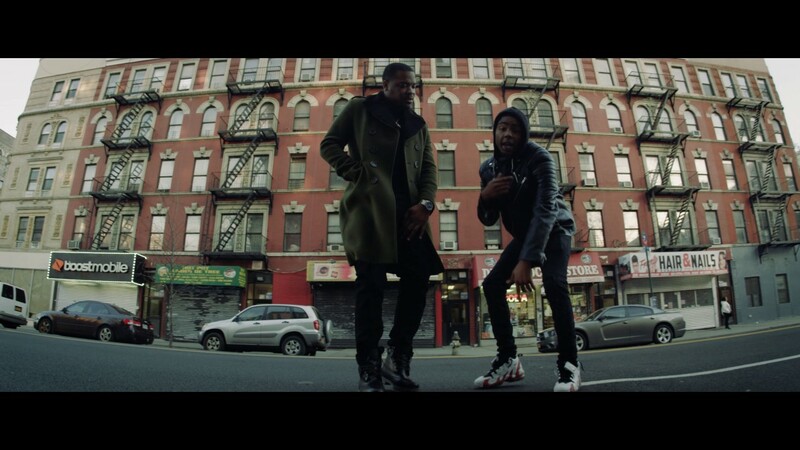 Harlem rapper, E Daney is back with another dope visual for "No Remorse" featuring RnB new comer, Young Merk. This record takes you through his struggle & lack of remorse for the competition. We last saw E Daney wen he dropped a video for "On A Mission" feat Tim Vocals. Gearing up to release a new project the Harlem MC will continue to drop new music content & visuals. This video was shot & directed by Edwin Escobar. Make sure to check out his new video and follow @EDaney1128 on all his socials.